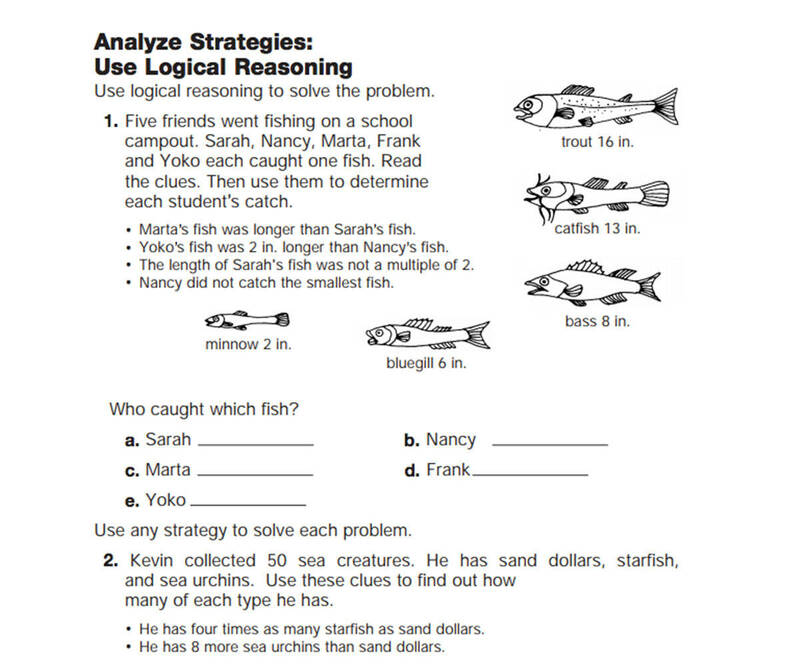 On this worksheet, children will explore multiplication stories. Solve a series of number sentences. 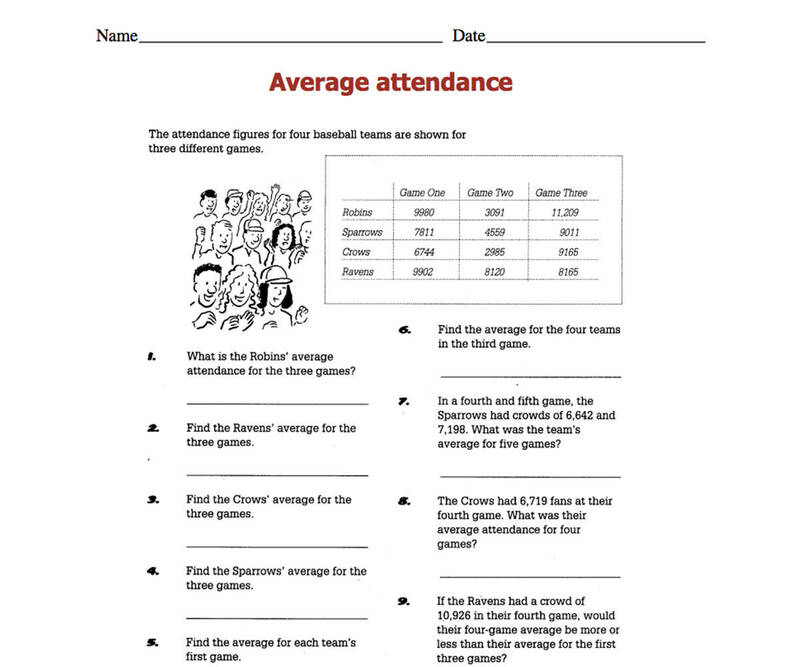 Children acquire practice for solving word problems using baseball statistics. Students solve word problems about gold production.